The incident took place on Sunday 31 March on South Pier in the town. 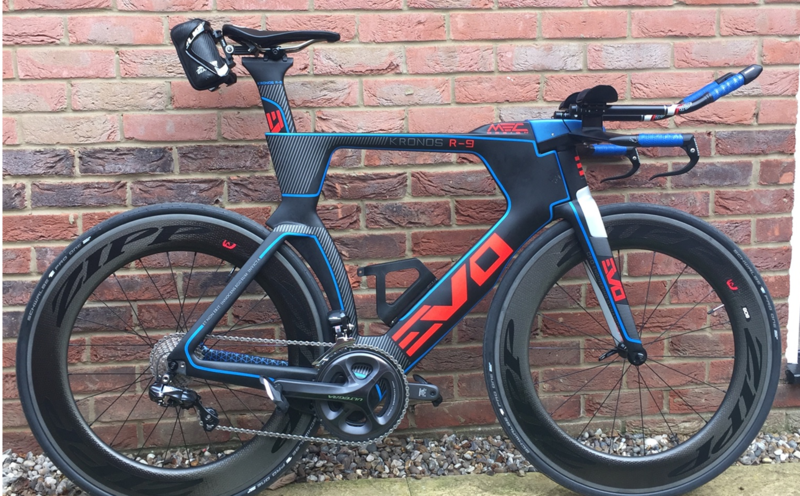 Sometime between 10.00am and 12.00pm a EVO2MAX Kronus time trial cycle, which was locked to a bike rack, was stolen. The distinctive bicycle has a black frame with blue trim and red lettering. It is understood to be worth in the region of £5,500. Witnesess or anybody who has any information or who has been offered the bicycle for sale are asked to contact police on 101 quoting reference 18199/19. Alternatively, contact the charity Crimestoppers on 0800 555 111.